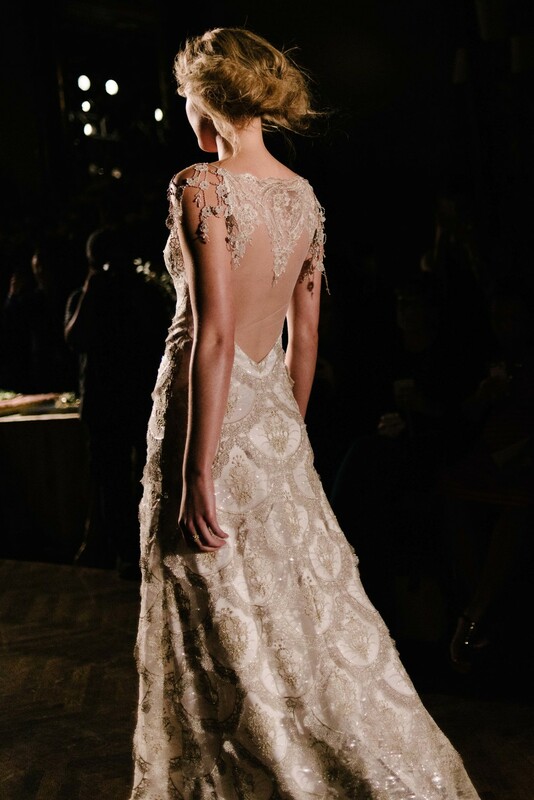 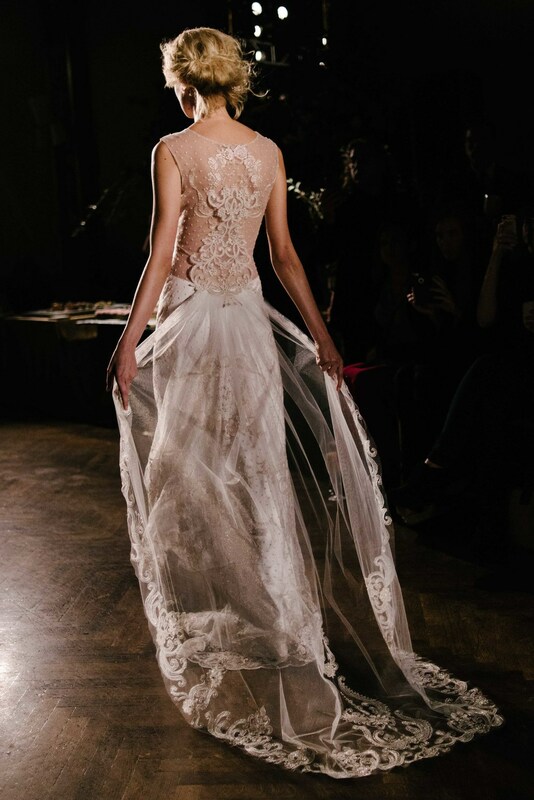 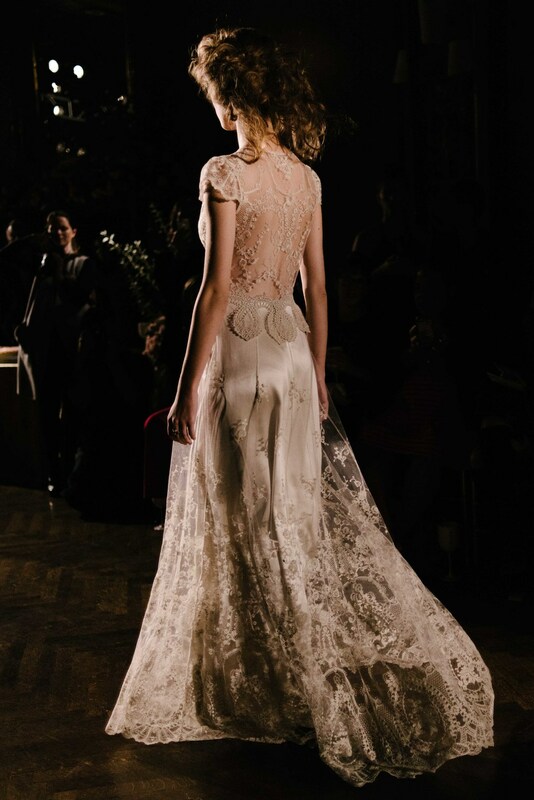 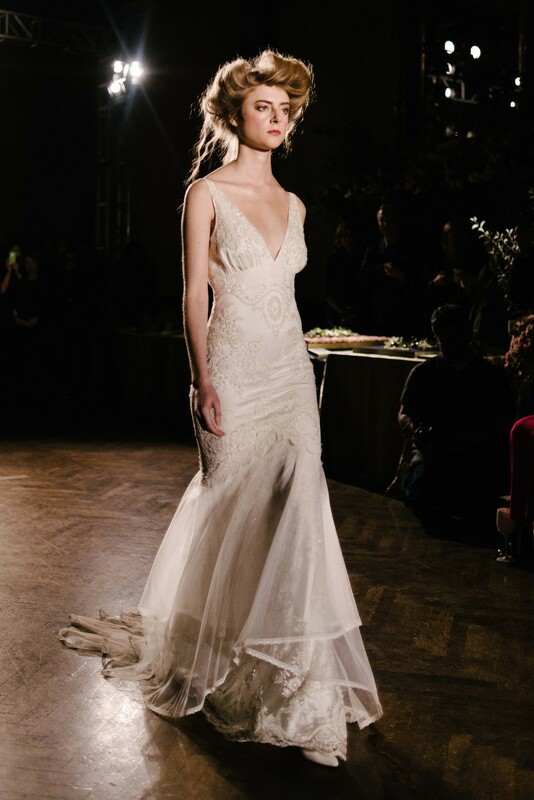 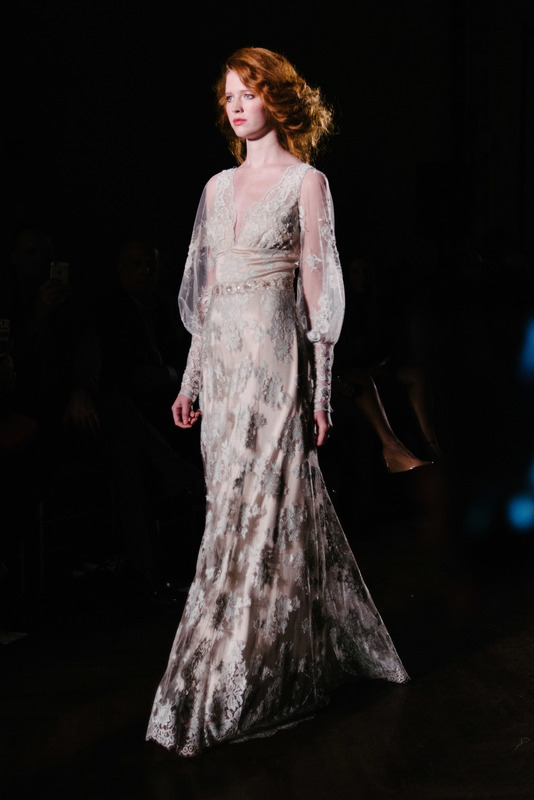 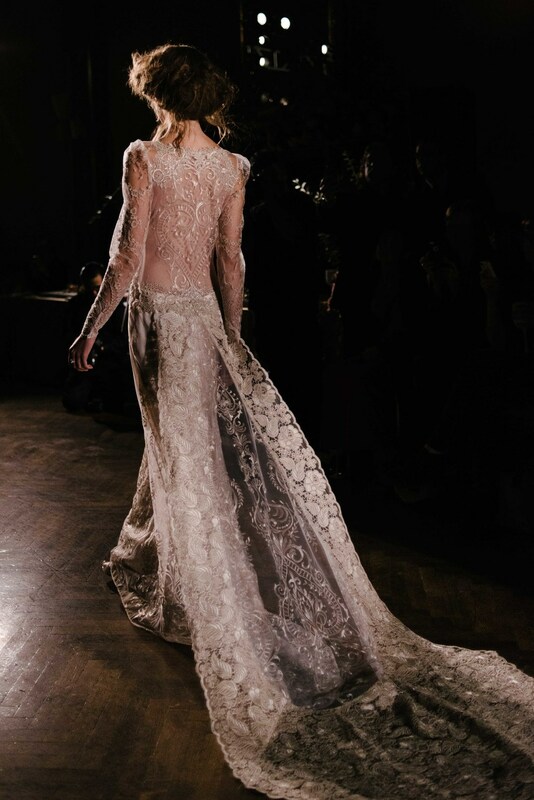 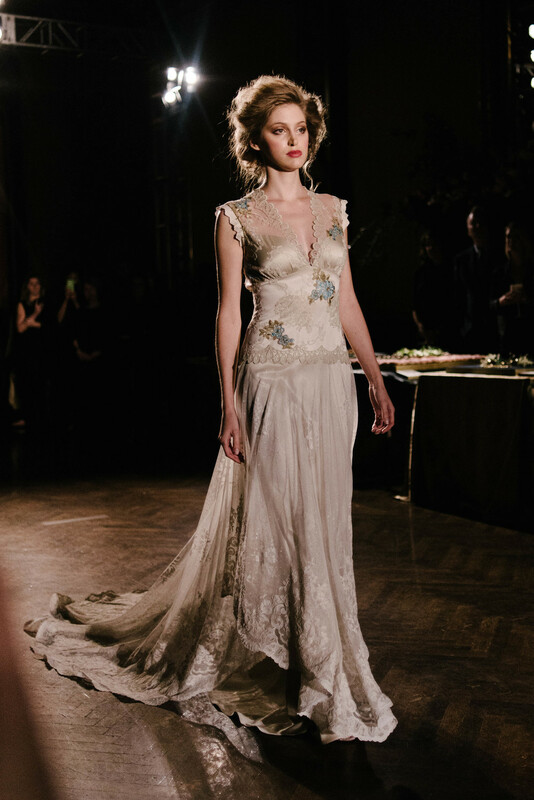 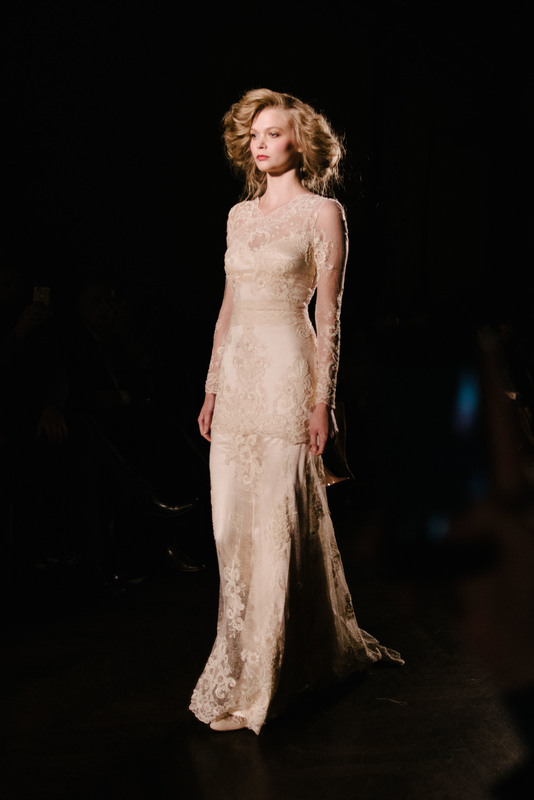 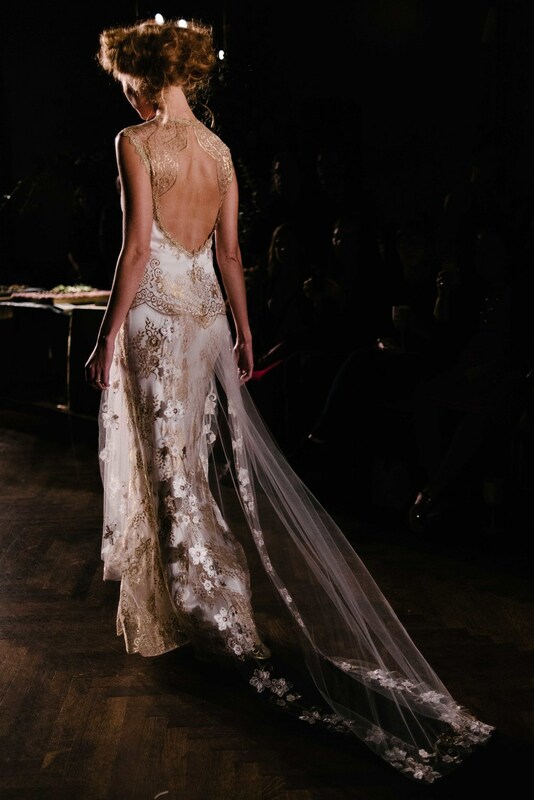 For brides looking for a gown that is artistic, unique, romantic, and above all, like nothing else you've ever seen - the choice is unquestionably a Claire Pettibone creation. 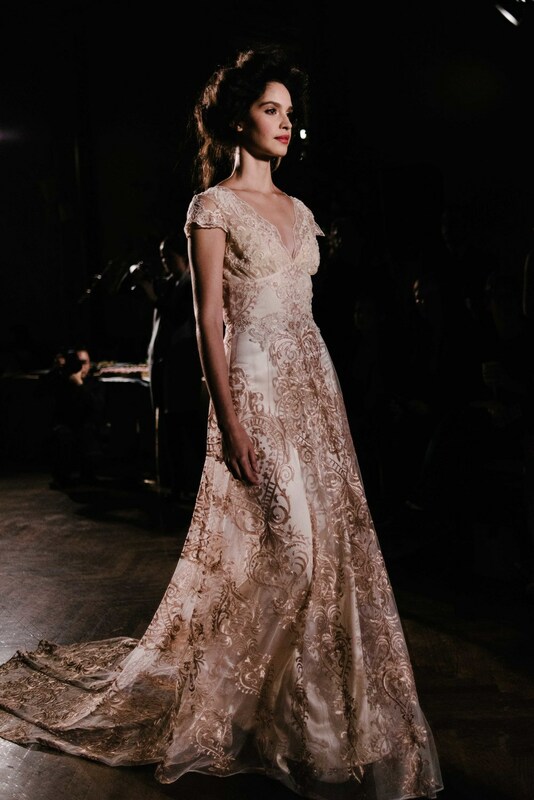 This new Gilded Age collection, available in store at Little White Dress in Spring 2016, is filled to the brim with striking embroidery, metallic accents, unexpected built-in veils and long trains. 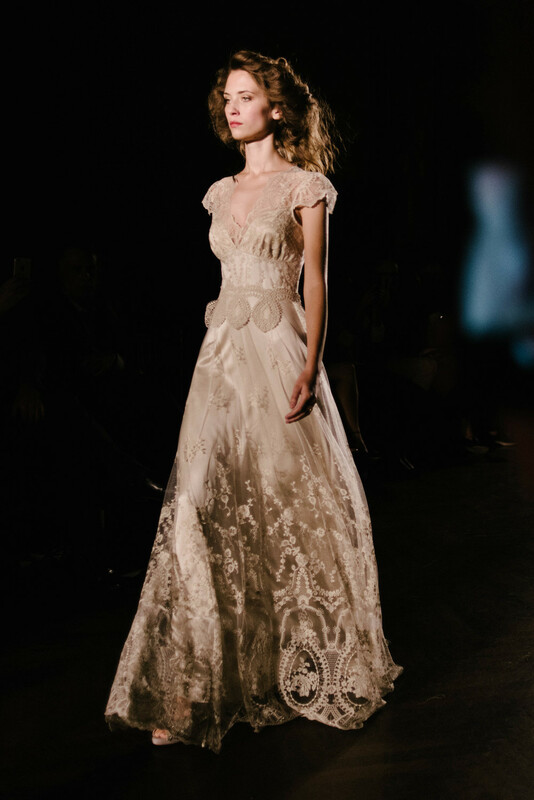 We can't wait to share these gowns with our brides! 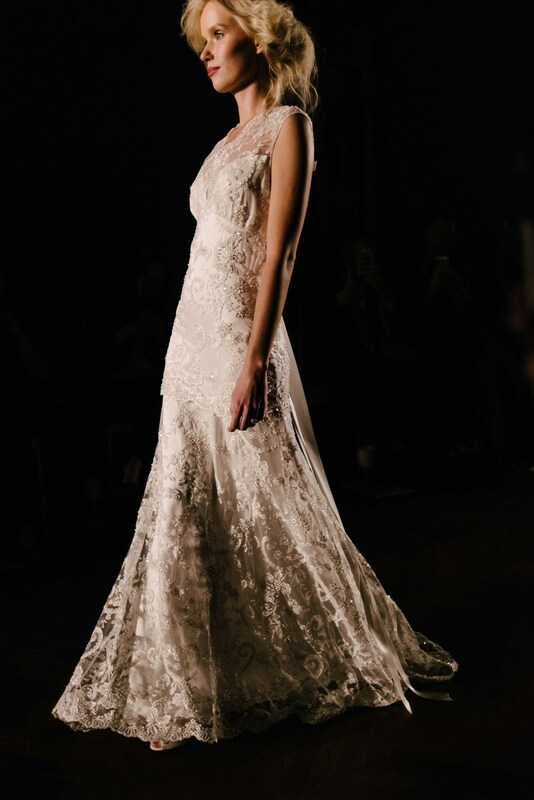 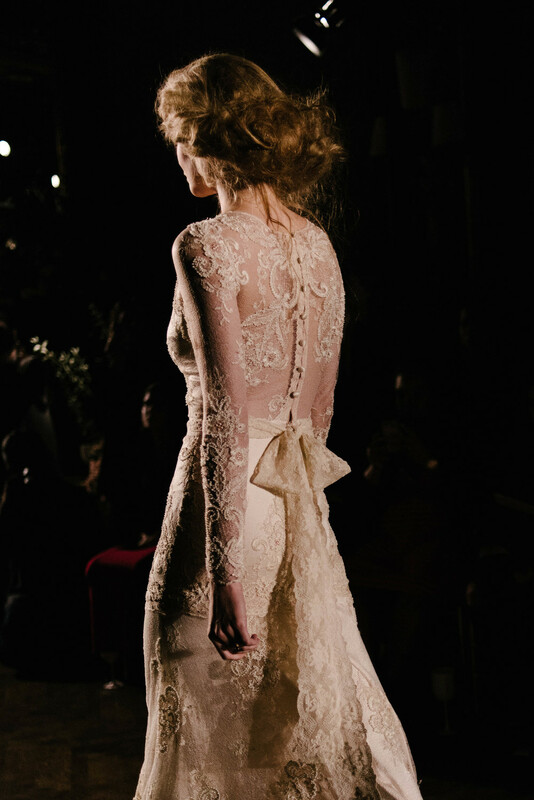 Until then, experience the runway show held last week at New York Bridal Market.